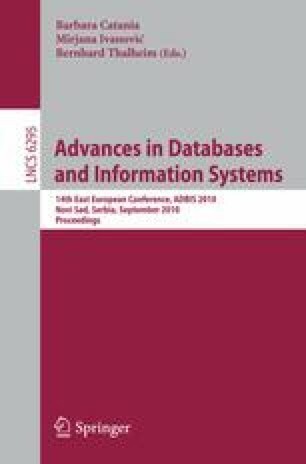 This paper presents a new approach to automated initial conceptual database design based on detailed UML business activity diagrams. The most important concepts of detailed business activity diagrams, as a frequently used business process modeling notation, are identified and the XMI represented. Based on those concepts, we define the rules for the automated generation of the class diagram as the target initial conceptual database model. We also give a short description of the used software development environment and implemented generator with some experimental results of application to a real business model.